travel › Buy Poster of Lets Start Our Journey. Travelling By Air. Family On Vacation Trip. Couple With Boy Child At Plane. Poster of Lets Start Our Journey. Travelling By Air. Family On Vacation Trip. 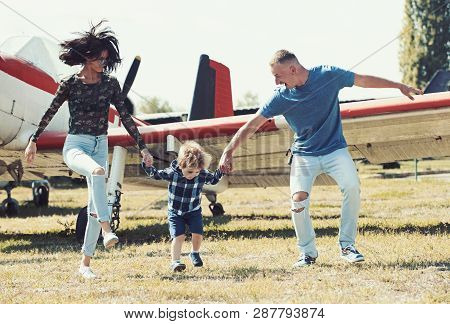 Couple With Boy Child At Plane.